Find out more about the details that led up to Emilia Clarke’s brain surgery and how she dealt with it on the set of Game of Thrones. 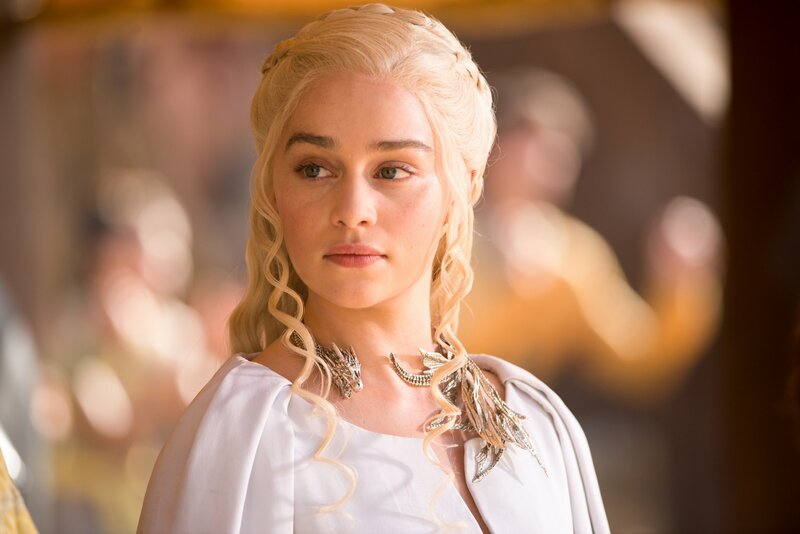 Fans of HBO’s hit television series Game of Thrones know a lot about actress Emilia Clarke. Ever since her first season as Daenerys Targaryen, Clarke has hid a secret health scare which affected her for years. Only now are we beginning to learn the details behind Emilia Clarke’s brain surgery. Recently Clarke shared her story in The New Yorker, allowing readers to fully understand the pain and suffering she experienced for years as she continued to fulfill her duties on Game of Thrones. For an entire season, the actress worried everyday that she might die from a second, small aneurysm that had formed. She knew from experience she could stroke out at any minute. Clarke worked with the creators and executives behind GoT to keep her secret quiet; she didn’t want her story to detract from the work they were doing on the show. It is only now that the actress feels comfortable letting her fans in on her condition. Read the full New Yorker article and/or watch the video below to find out more details on the condition that led to Emilia Clarke’s brain surgery.